GoodMigrations makes it super easy to compare quotes to see which moving services each company is including in the quoted cost. 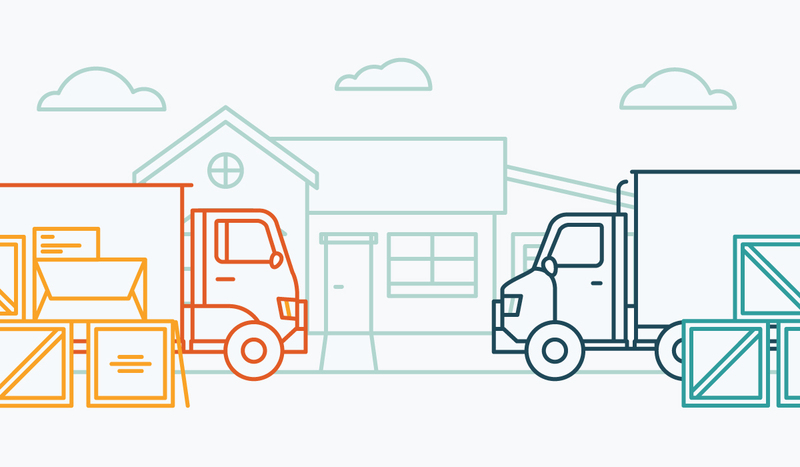 This comparison is important so you can see what you're getting for your money, and choose the right moving company for you. The first tip is to make sure you read everything on the quote, including the fine print, so you understand clearly what is and is not covered. Should you decide to get your quotes through a different service then be sure to thoroughly review each quote. It is important to consider which moving services are included in the estimate, as this will have a direct impact on your cost. For instance, if one mover does not include Destination Terminal Handling Charges, their quote will be significantly lower than the others, but you'll still have to pay those charges yourself at some point and they can be expensive. If you do see differences in your quotes it's okay to ask the mover to explain why they chose a certain option; for example, if one mover indicates LCL (also known as consolidated or groupage shipments) and another indicates FCL (full container load or direct shipment). (see our Glossary of International Moving for more info). Most moving company quotes have an expiration day of 30-60 days and are non-binding. However, it wouldn’t hurt to double check. If a quote is "binding" it's basically a guarantee that the price won't be more than the cost indicated on the quote (provided you don't add anything new to the inventory, of course). Remember that price isn't everything. Sometimes spending more on a reliable mover is worth it, in the end, to ensure you don't have any unpleasant surprises when you arrive in your new country. We're here to help: if you have any questions about your quotes please contact us. Or, read on to learn how to select a mover.